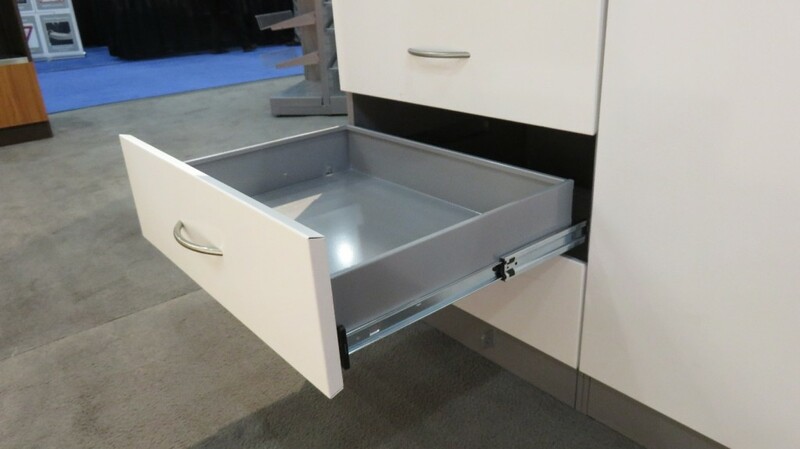 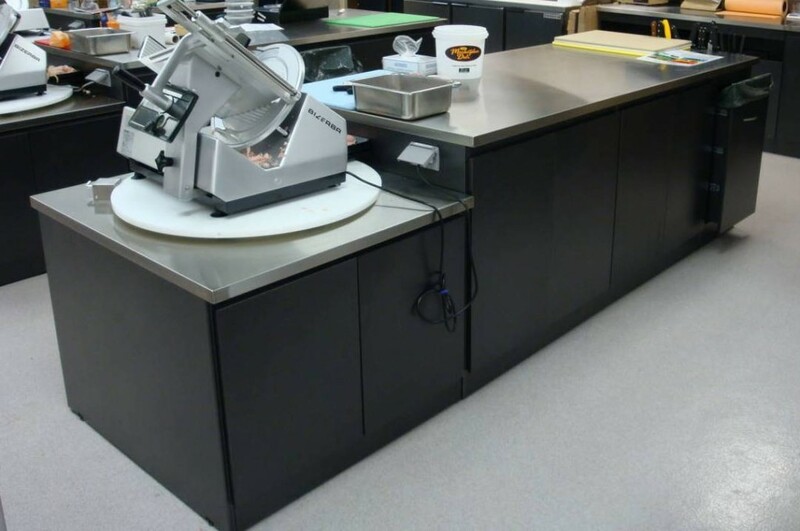 Food preparation is extremely demanding on work surfaces, cabinets and accessories. 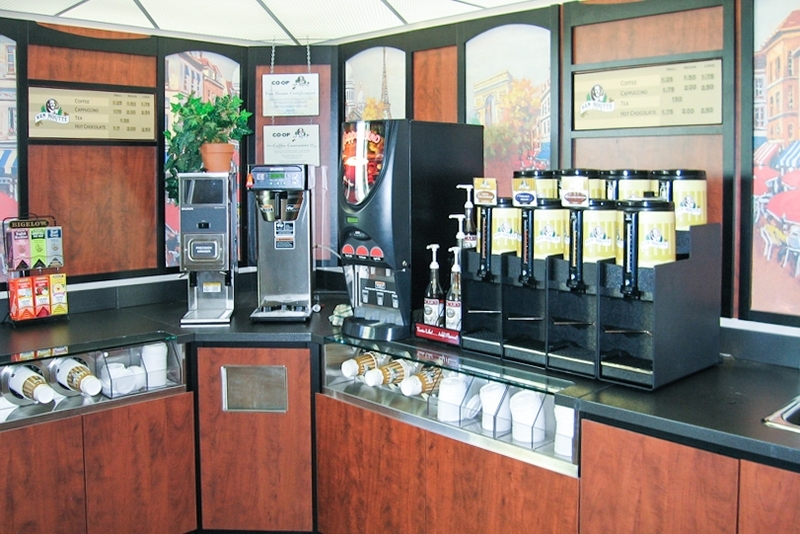 McCowan has developed a complete range of products to meet these unique needs. 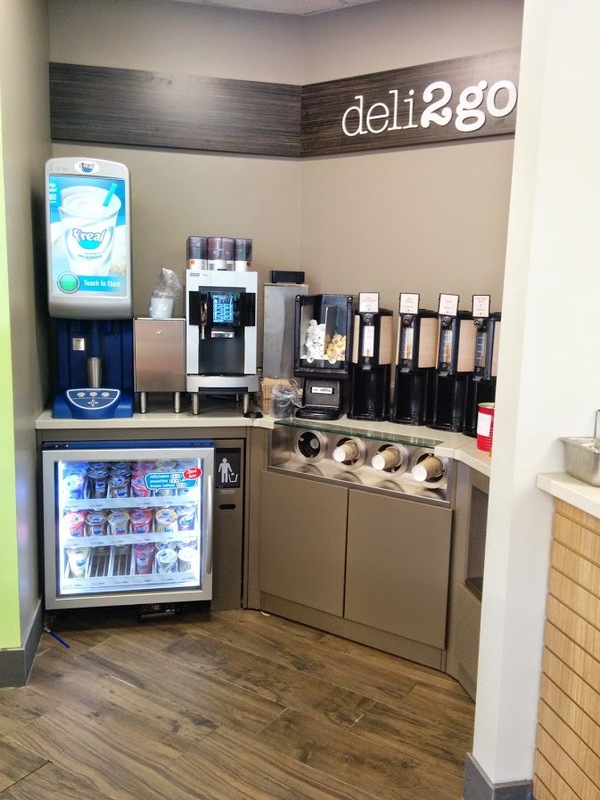 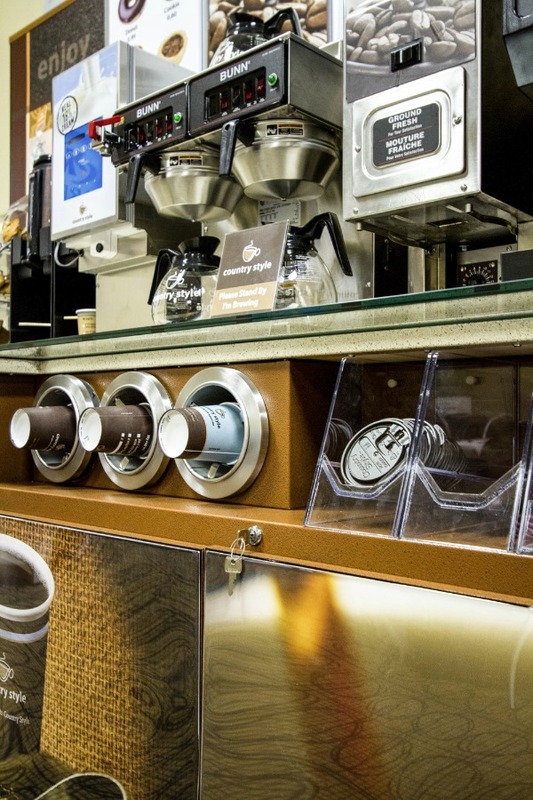 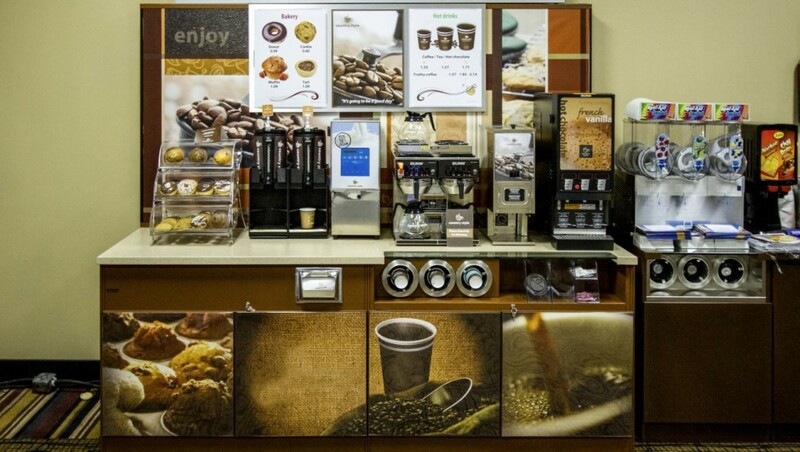 Traditional millwork cannot withstand the day-to-day abuse that coffee spills, machine overflows, cleaning products and heavy equipment place on them. 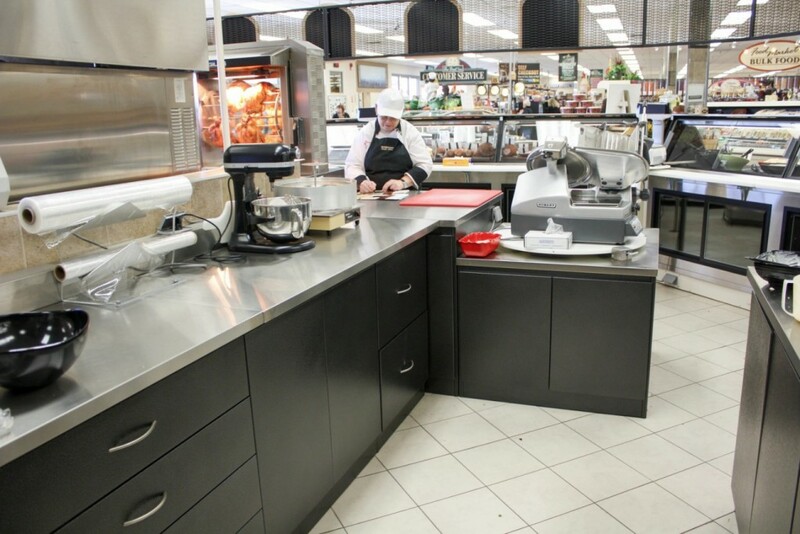 Over the last 20 years, the McCowan system has been carefully designed and upgraded to withstand this unique and wet environment. 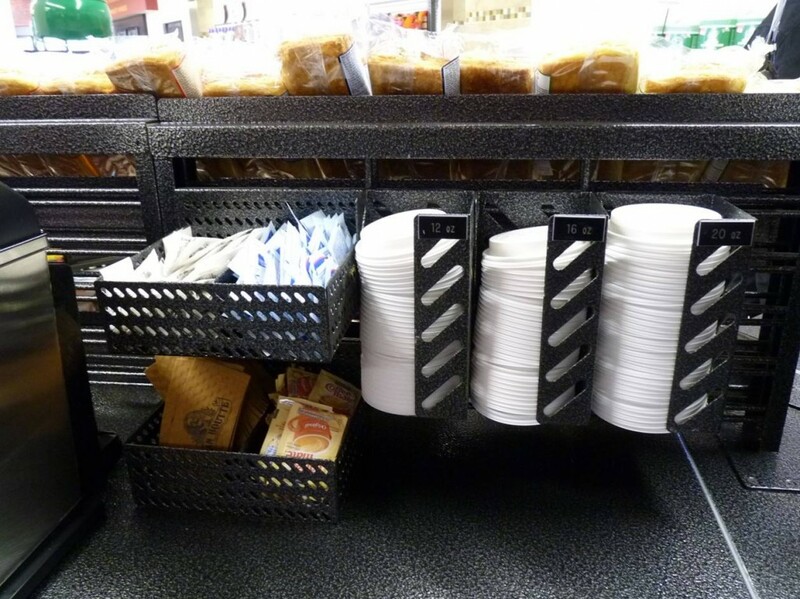 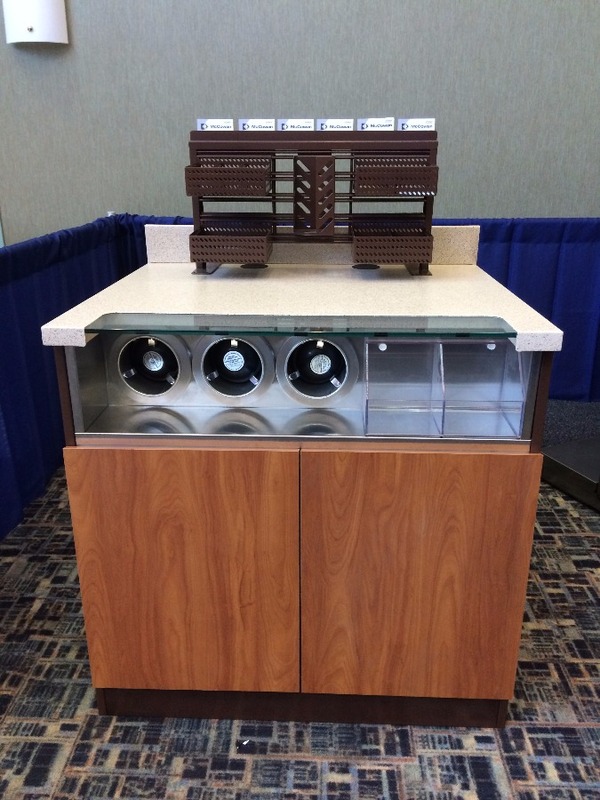 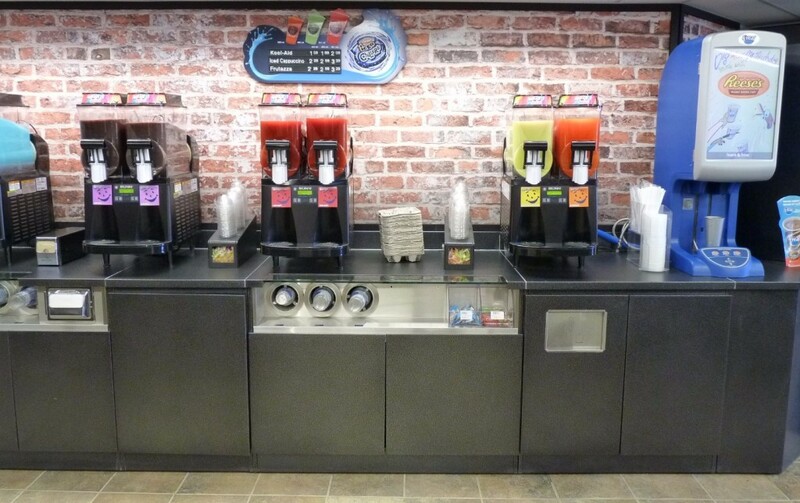 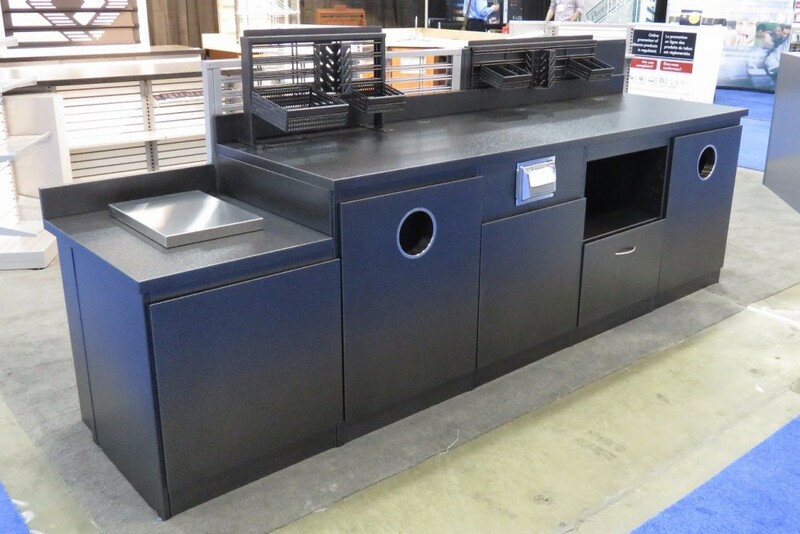 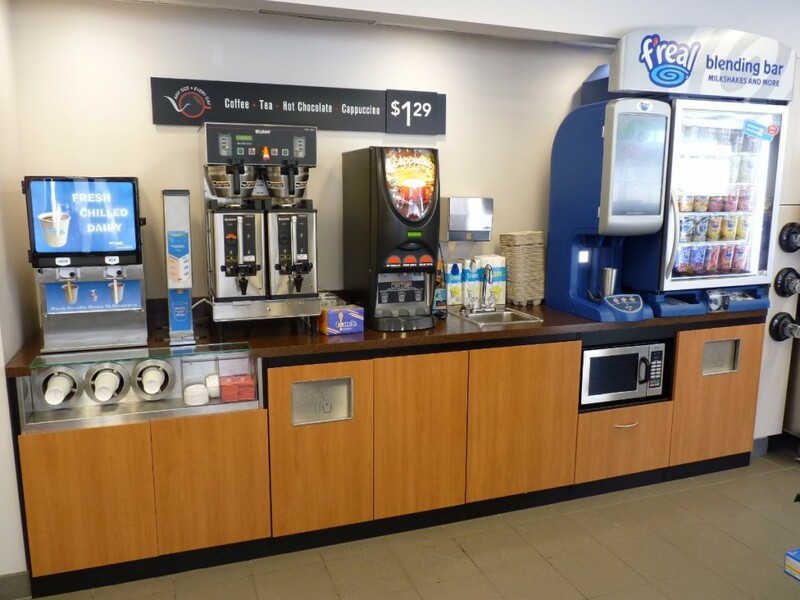 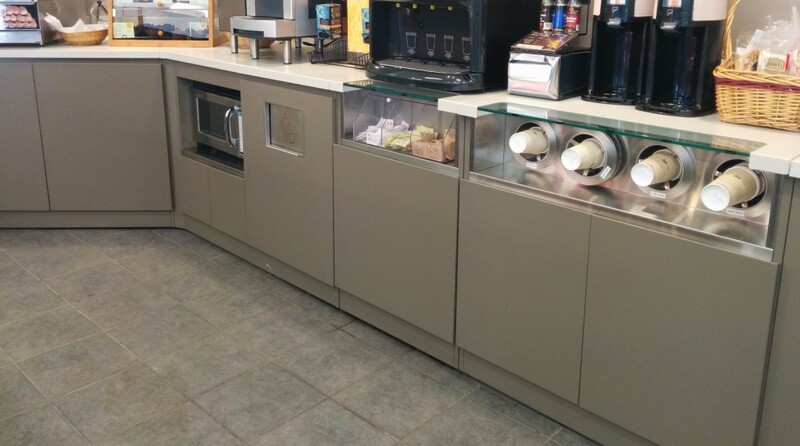 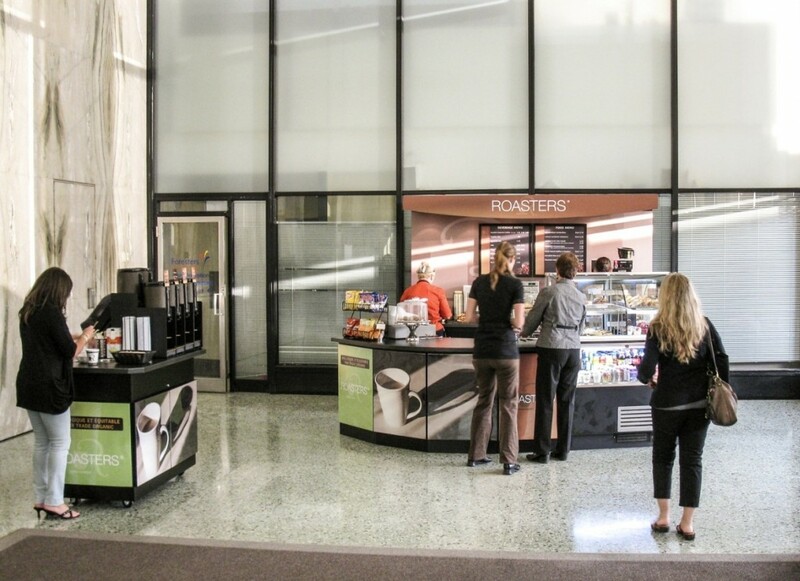 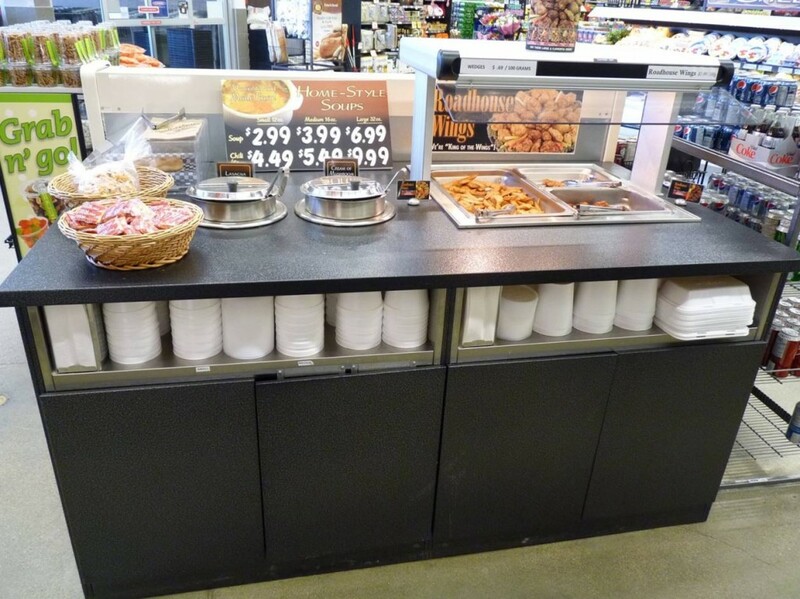 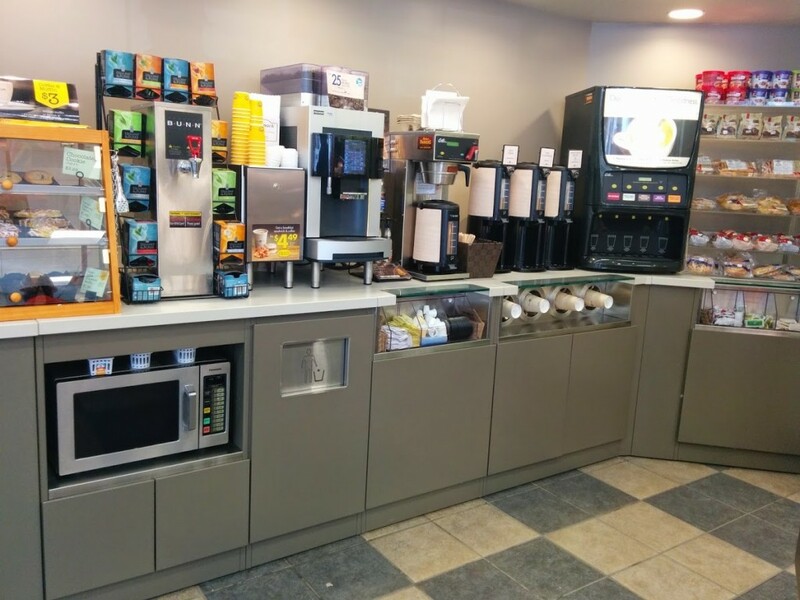 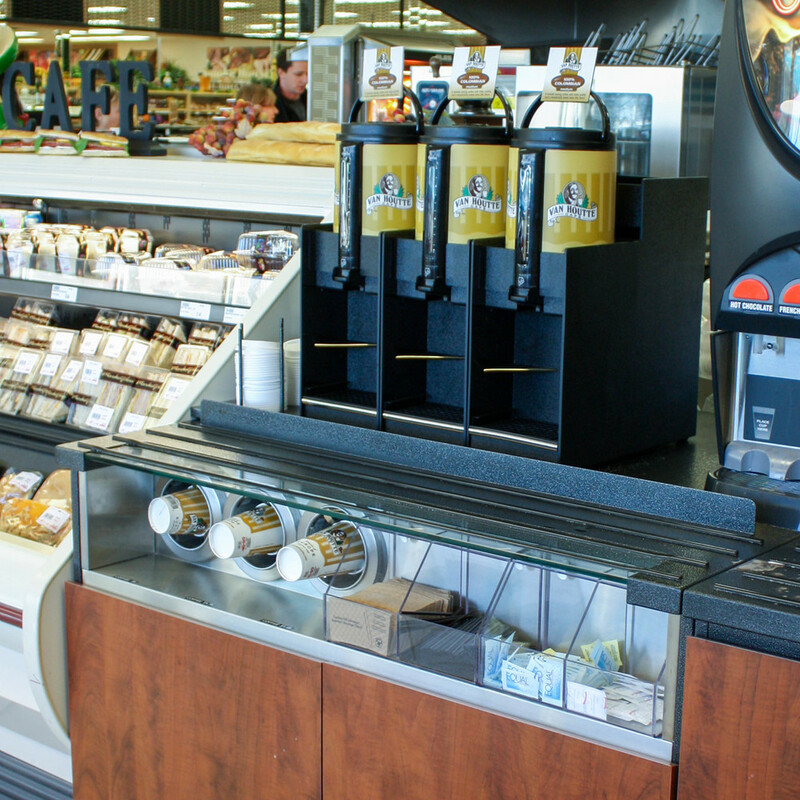 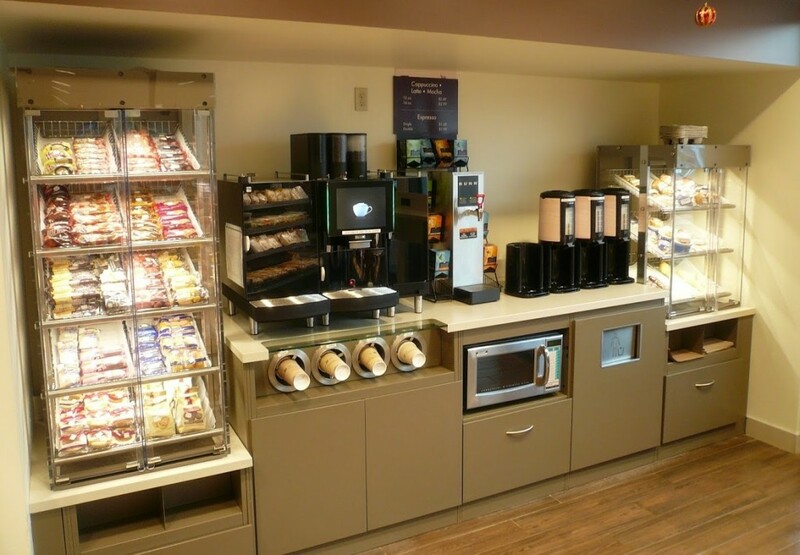 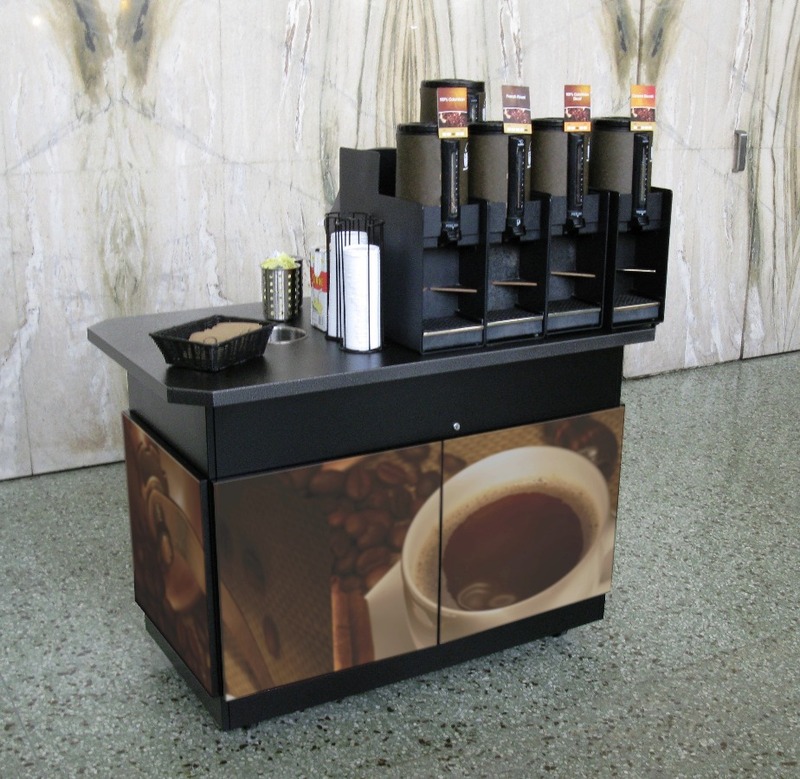 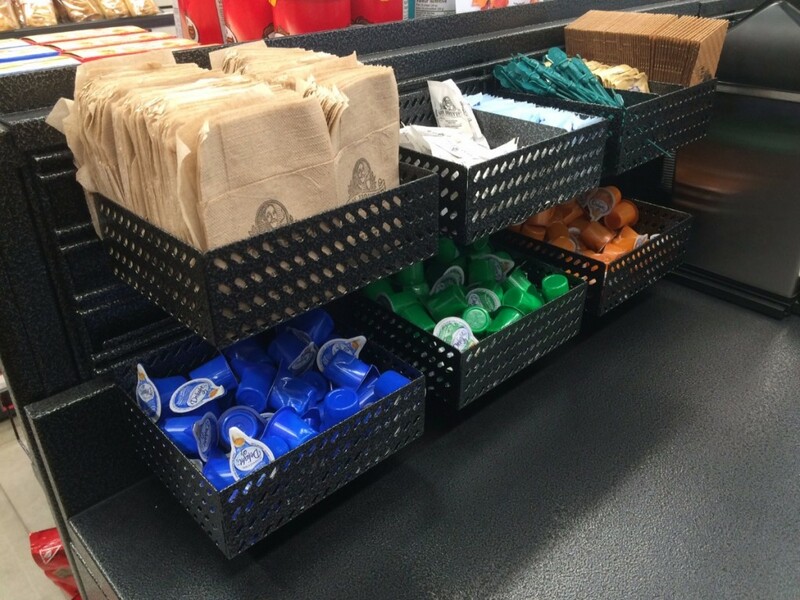 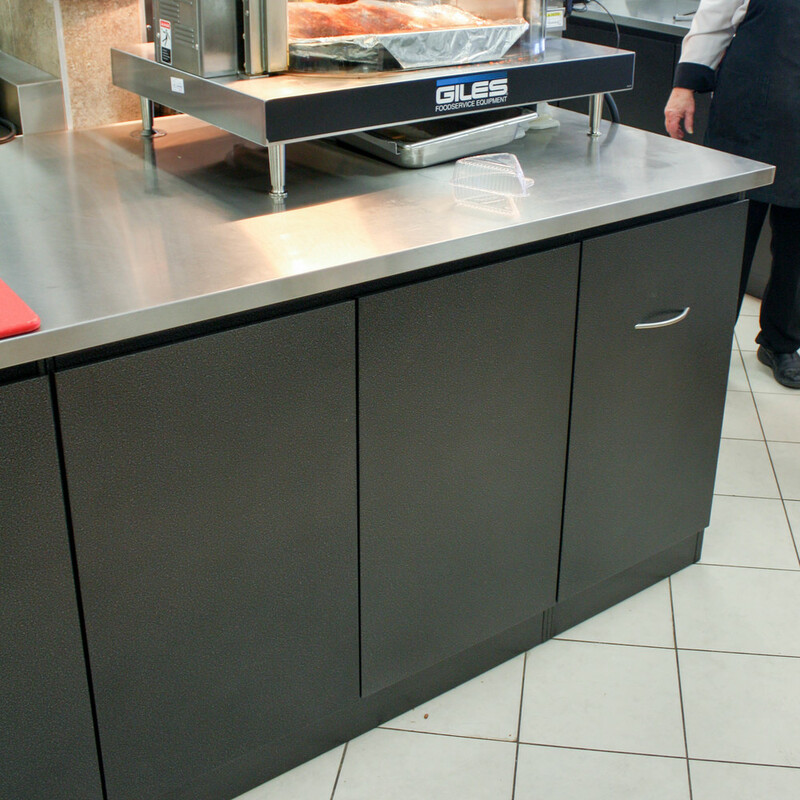 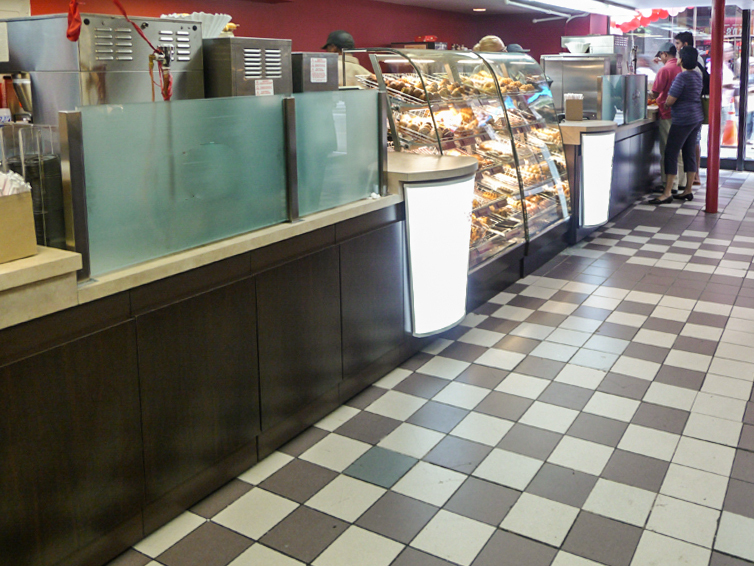 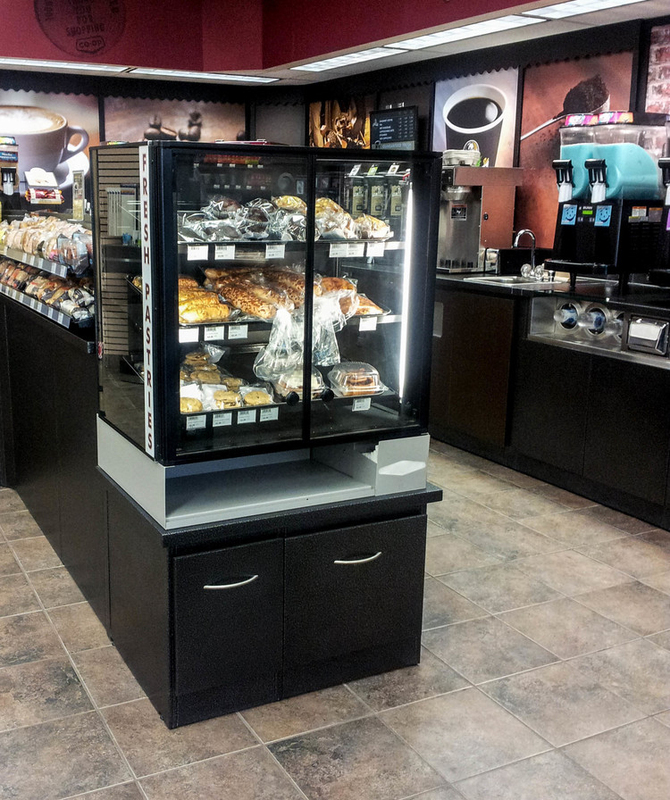 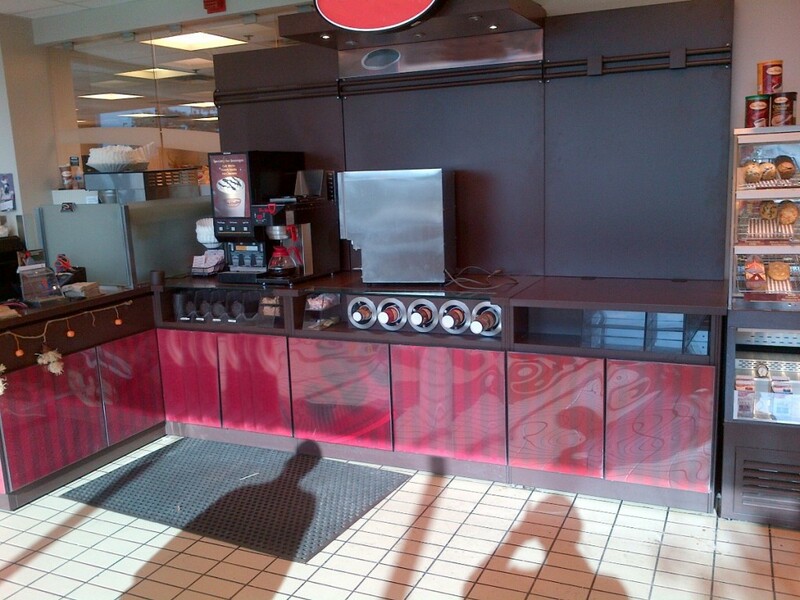 For food service areas, McCowan manufactures counter tops from corrosion resistant, satin coated steel finished in durable powder coat. 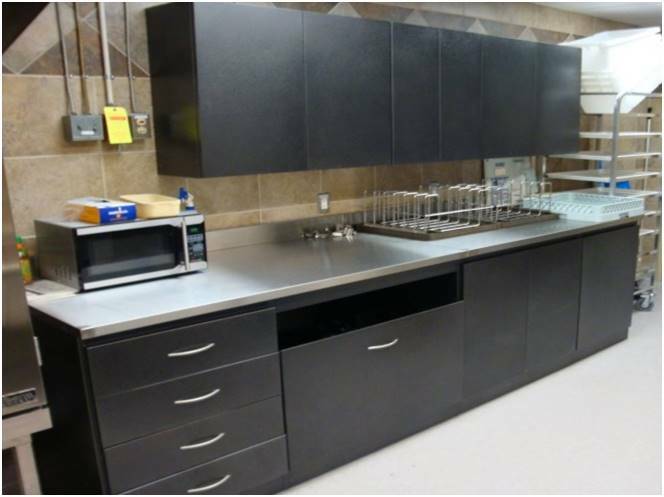 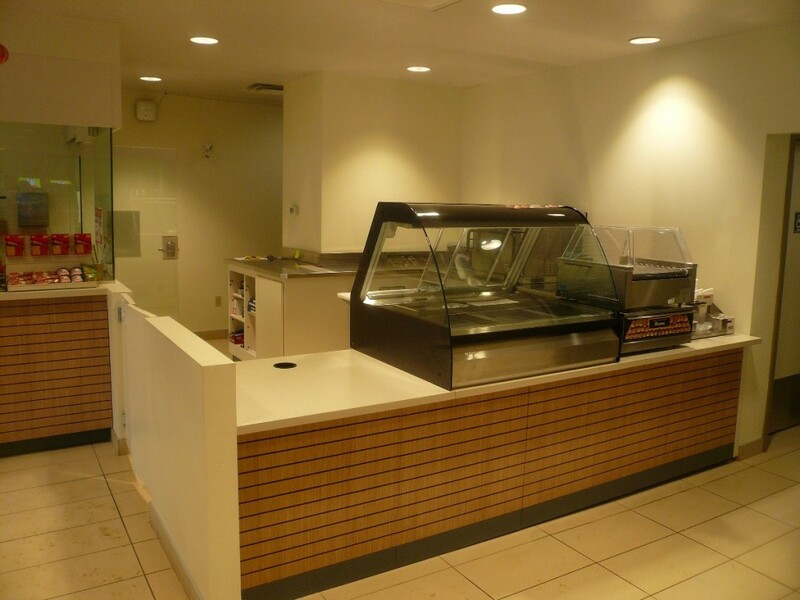 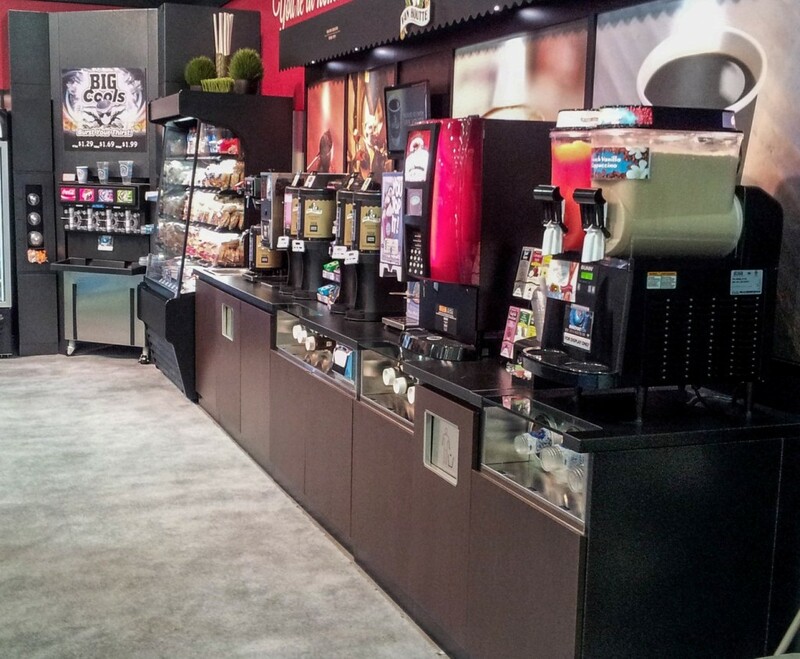 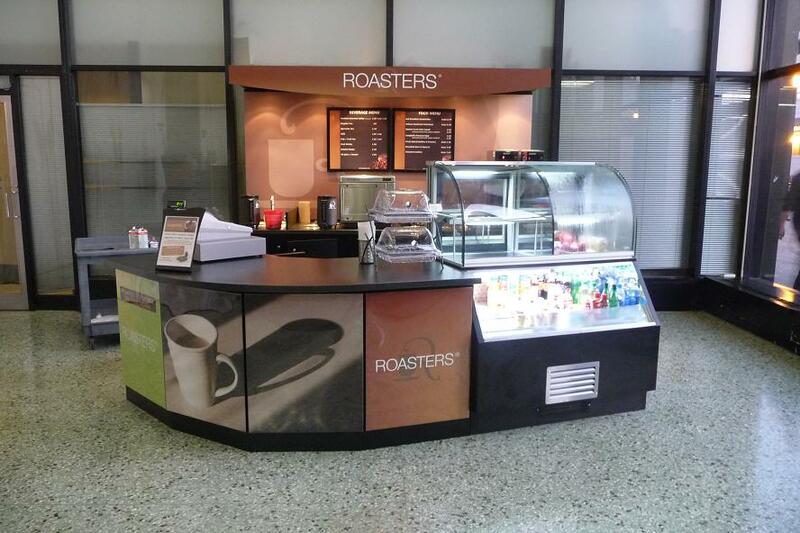 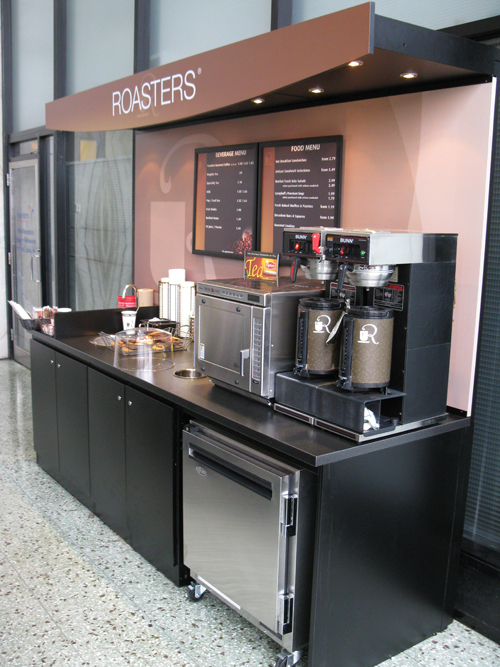 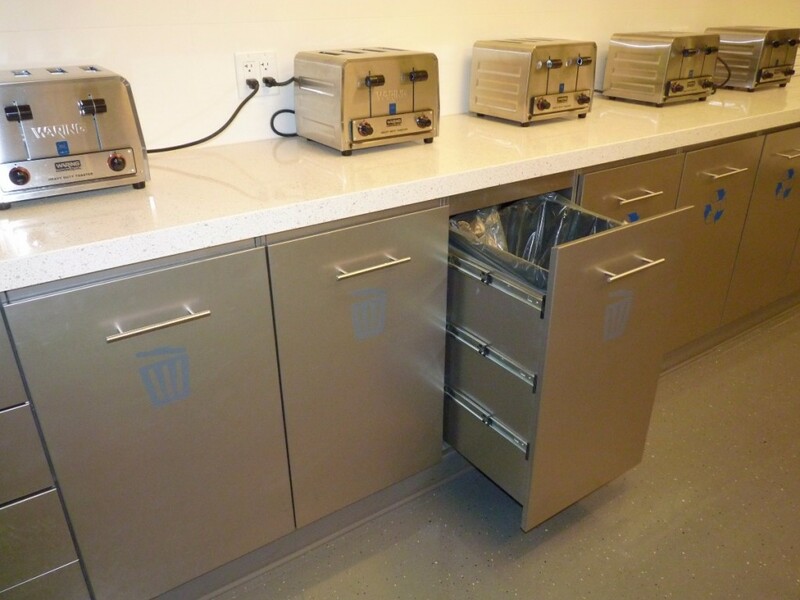 For the most demanding purposes, McCowan manufactures counter tops from stainless steel. 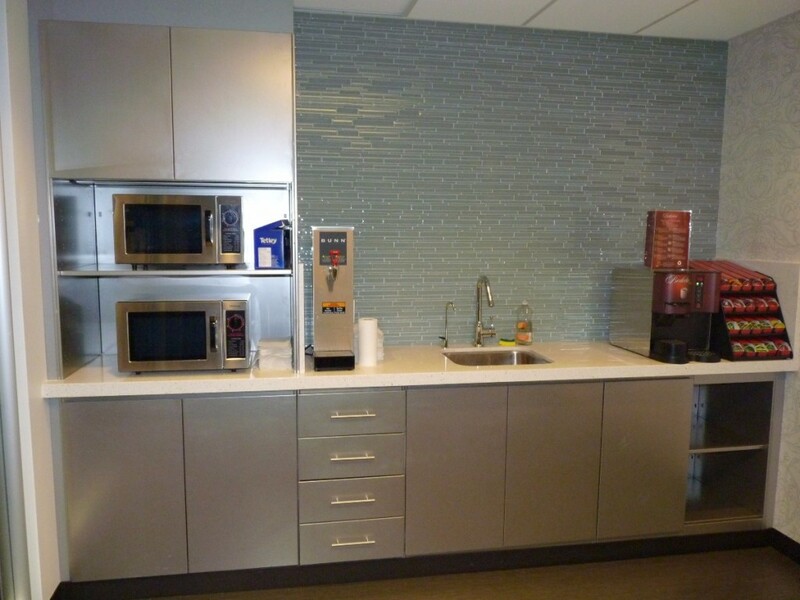 These materials will stand up and keep your space looking brand new after years of service.